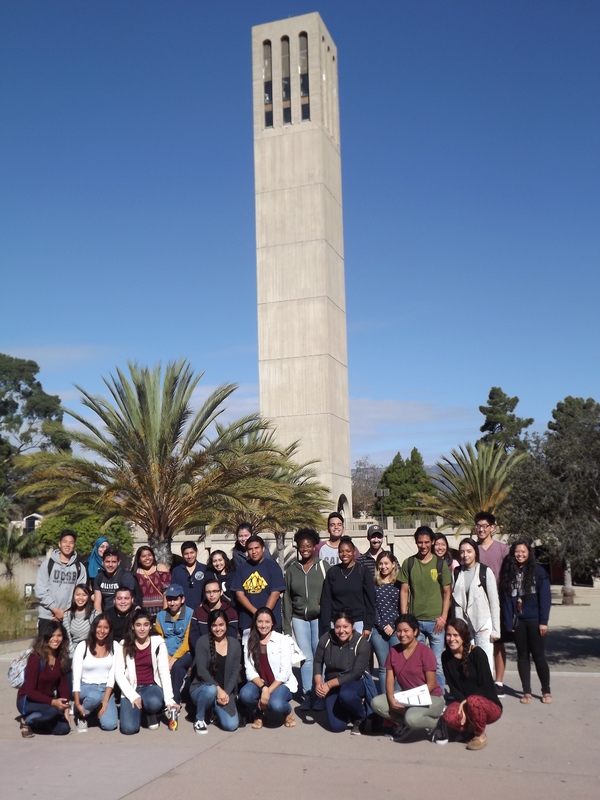 Celebrating 20 Years at UCSB! 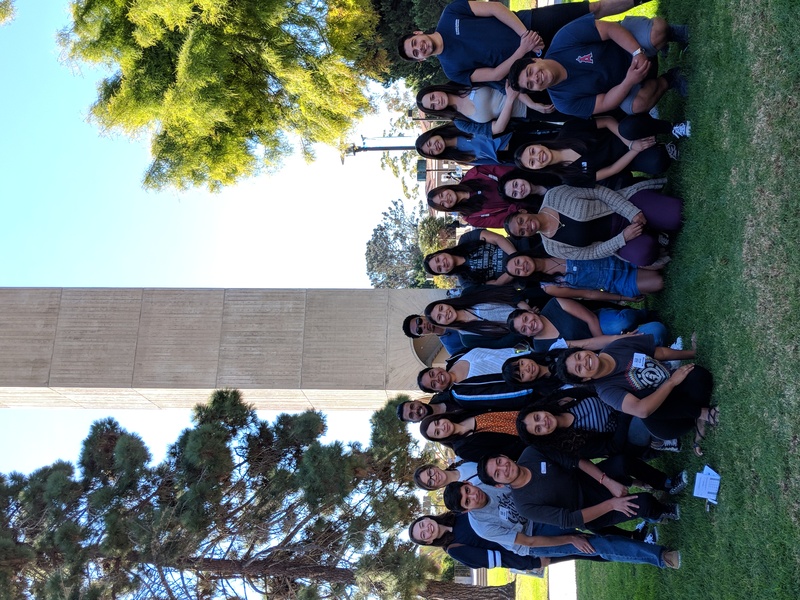 Associated Students Community Affairs Office and local school districts work together to implement UCSB’s response to the national America Reads America Counts challenge. America Reads America Counts (AR/AC) is funded through Federal Work Study and trains 35 UCSB students to be tutors in elementary schools. Each tutor is expected to encourage students in the subject areas of Reading and Mathematics, and support children in their school development. Tutors work directly with kindergarten through sixth grade students to improve their reading and math proficiency skills. Tutors perform one-on-one work with individual students, group work, or class activities. In 2017-18, AR/AC provided services in classrooms and after school programs at Isla Vista Elementary, El Camino Elementary, Adelante Charter School, and the Santa Barbara Central Library. 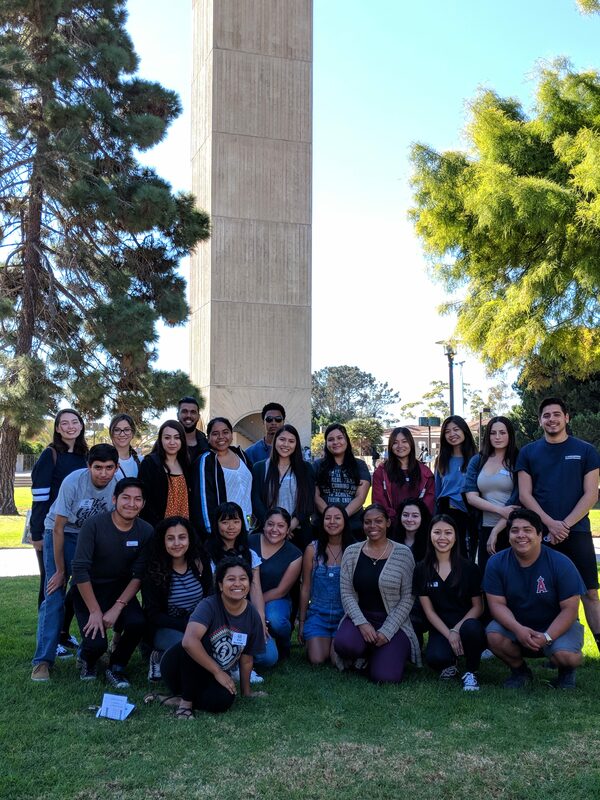 Associated Students Community Affairs Board office at UCSB.